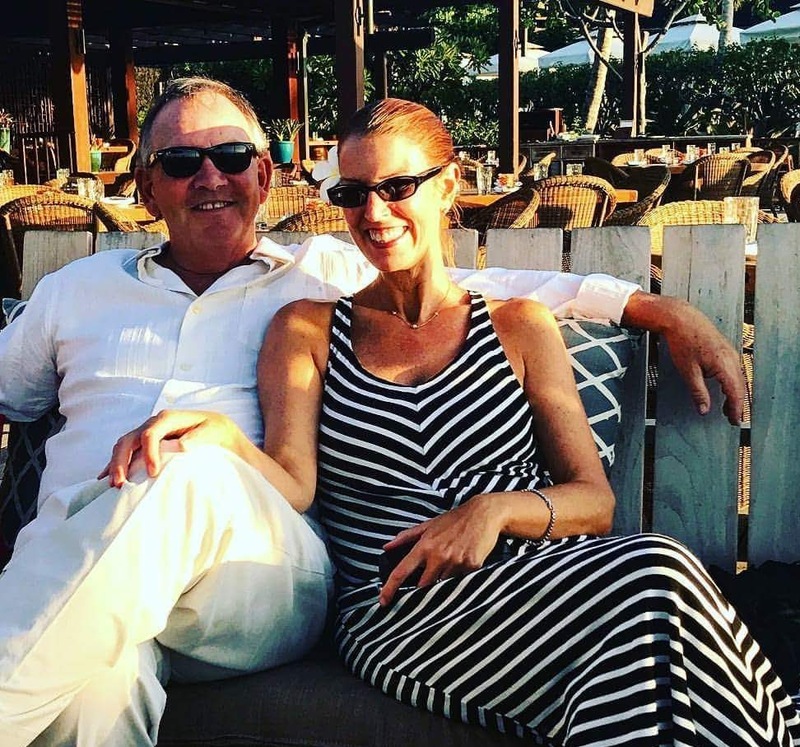 At the time I was completely unaware, but as timing and fate work out, I married my sweet Gary on National Wine Day. In honor of both special occasions, here are a few selections to sip this holiday that honor the passion, love and dedication needed in every healthy marriage, and tasty glass. 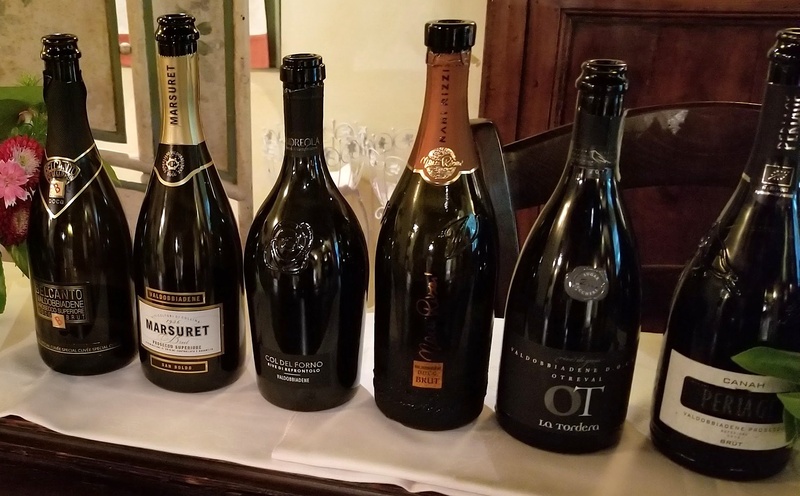 For sparkling lovers, I have just returned from a trip to the Prosecco Superiore DOCG region of Italy sipping exceptional sparklers made in the charmant method, traveling as a guest of the DOCG. Though I have often discussed the quality of traditional method sparklers, with the second fermentation occuring in the bottle, I have gained a new respect for the charmant method, as the use of tanks to capture the aromas and freshness of the delicate glera variety in Prosecco is vital to crafting the vibrant, refreshing sparklers that set Prosecco and premium Prosecco Superiore DOCG apart from any other wine in the world. 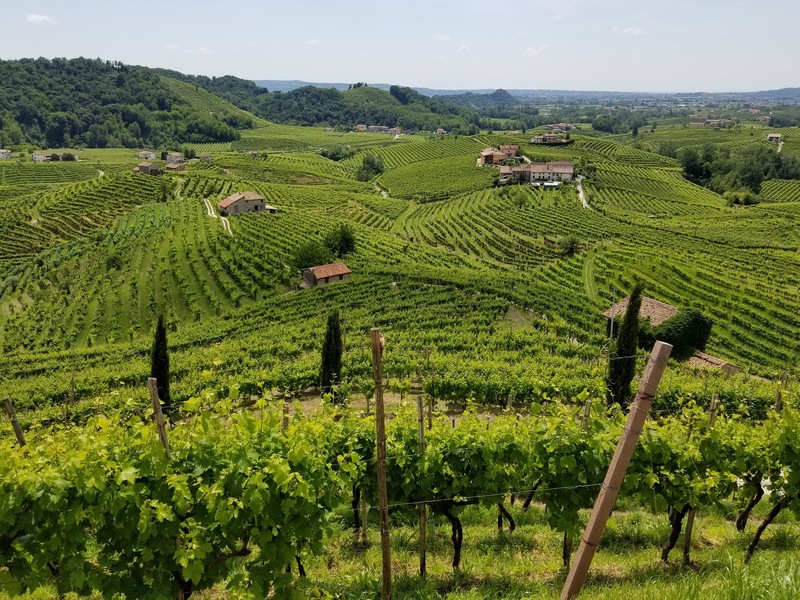 Standouts from the trip include the soon to be available in the US Ruggeri Brut DOCG, as well as their currently available Ruggeri Giustino B. Extra Dry Superiore ($20), Sommariva Prosecco di Conegliano-Valdobbiadene Superiore Brut DOCG (a complete steal for $16 a bottle,) and Villa Sandi Prosecco di Valdobbiadene Cartizze DOCG ($43). As spring is quickly turning to summer, refreshing whites are the go to selections now. Look for wines that are inherently fresh and balanced, opting for whites with low to no barrel aging, like slightly austere German and Alsacian Riesling, cool climate Austrian whites like Gruner Veltliner, the refined, elegant white wines of Alto Adige and mineral intestes selections from Sicily. Consistent favorite Abbazia di Novacella Kerner ($20), a hybrid of Rielsling and Trollinger, delivers uncious fruit and steely minerality. Tasca Regaleali Bianco Sicilia ($15) reveals layers of green apple melding with golden grapefruit. Albarino from Rias Baixas, Spain highlights intense minerality from granite filled soils, creating depth and texture in their refreshing white flower and citrus filled wine, like that from Pazo de Lusco ($20). Made in an Old World style, Portlandia Pinot Gris ($18) from Oregon blends both cool-cliamte Willamette Valley fruit with warmer Rouge Valley for a juicy, yet crisp and lively white wine perfect for enjoying throughout summer. 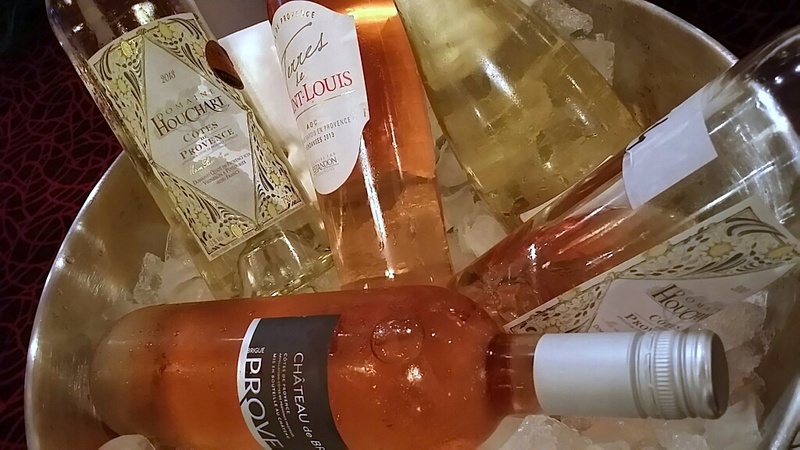 Dry Rose wines are here to stay, from whisper pink colored selections from Provence, Loire and Willamette Valley to heartier, more gastronomic Rose wines made from Malbec, Merlot, Tempranillo and Sangiovese. M de Minuty Rose from Provence ($20) layers ripe peach, orange blossom and citrus. Stoller Rose of Pinot Noir ($20) from Dundee Hills reveals wild strawberry and watermelon. Justin Rose ($15) from Paso Robles, made from predominantly Syrah with Cabernet Sauvignon, layers pink grapefruit and raspberry with juicy red delicious apple. Lighter bodied reds meld perfectly with summer’s grilled fish, chicken and pork dishes. 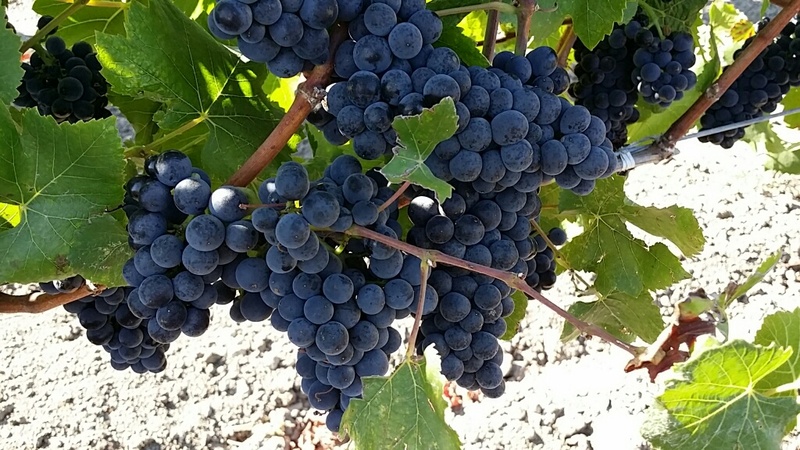 California Pinot Noir, with slightly riper fruit flavors than some from Willamette Valley, like Migration Russian River Pinot Noir ($35), Siduri Russian River Pinot Noir ($30) and Ram’s Gate Carneros Pinot Noir ($60), meld perfectly with slow roasted pork or grilled salmon. Lighter bodied Italian reds, like Poliziano Vino Rosso di Montepulciano DOC ($15), showcase ripe fruit with an earthy backbone, revealing the beauty of Old World, balanced wine. Bordeaux style Cabernet Sauvignon and Merlot blends can also pair well with summer grilling favorites. Duckhorn consistenly delivers delicious, balanced Merlot options. And, I am always a fan of earthy Old World St. Emilion reds like St Georges and Chateau Lassegue blending high amounts of Cabernet Franc with Merlot and Cabernet Sauvignon. Reblogged this on Cogill Wine & Film.